3.5 in. x 7.5 in. 2.75 in. x 6 in. 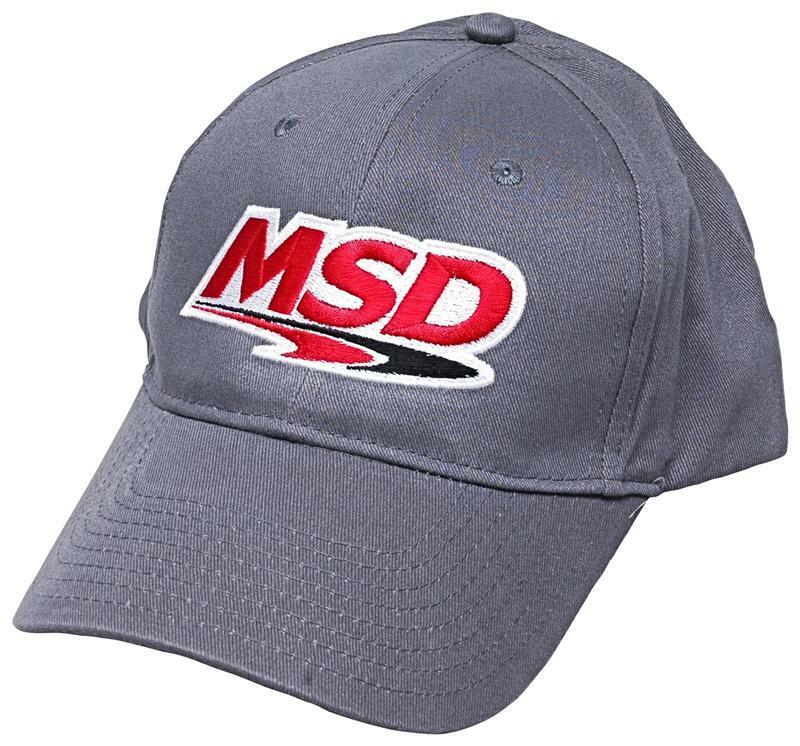 Show your MSD love wherever you are with a full line of MSD Promo Products.